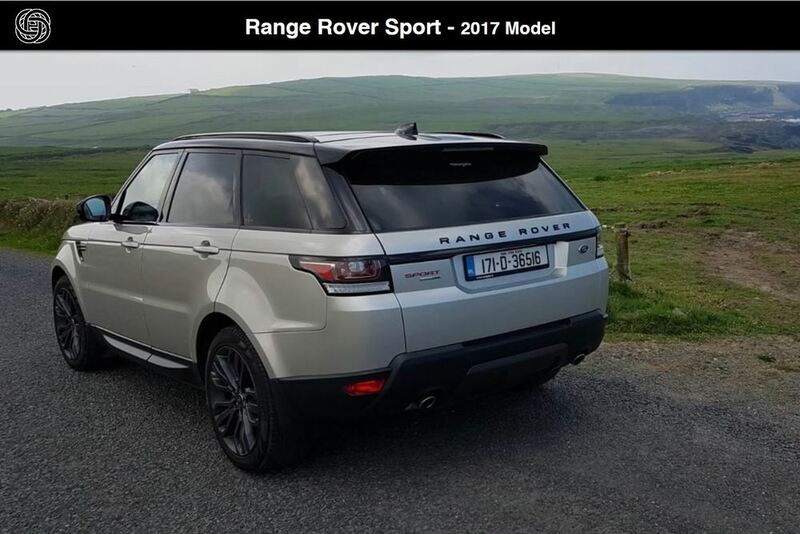 Hire a Range Rover Sport for your chauffeur and limousine requirements. 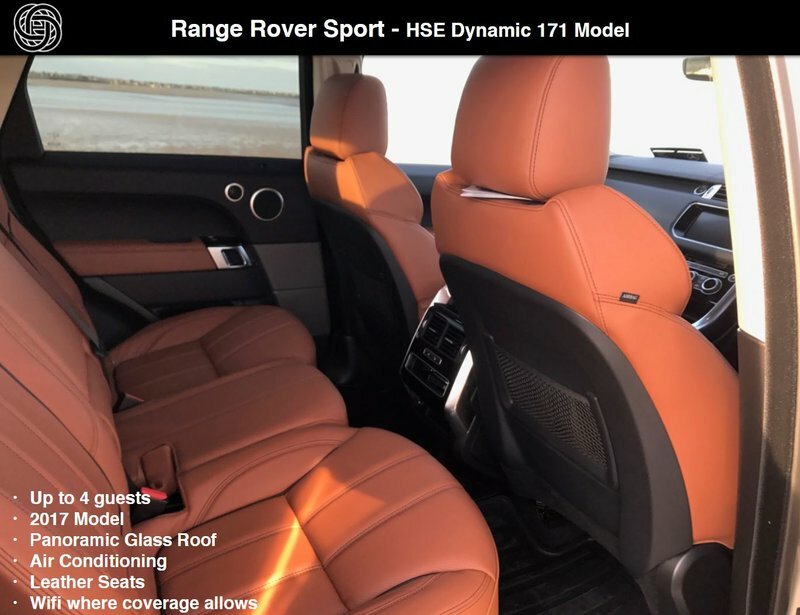 Ireland's only Range Rover limo of this specification. 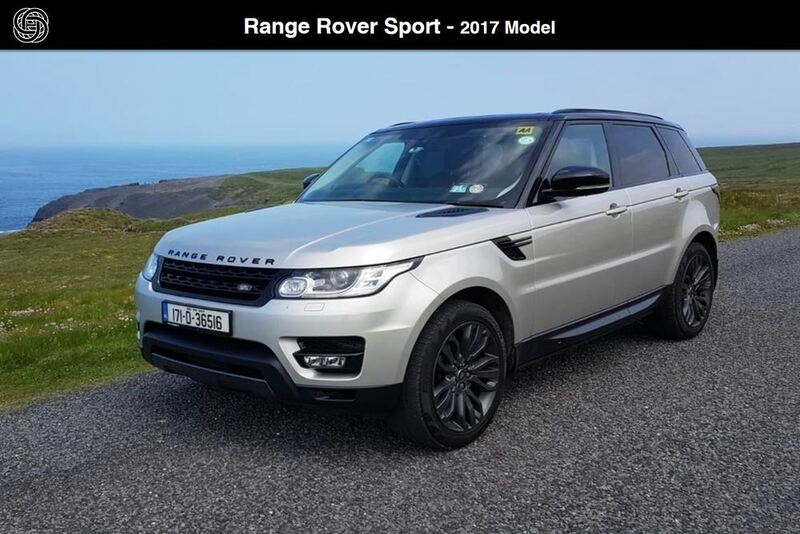 As chauffeur vehicles go, the Range Rover Sport is a rare limousine option in Ireland. This model is popular with a variety of requests including touring, weddings, events and debs balls. 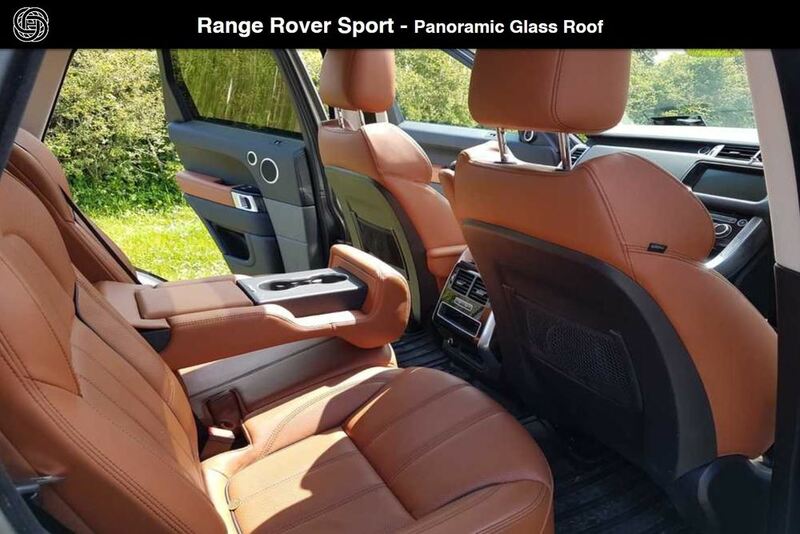 The interior is spectacular with a panoramic sliding glass sunroof and amazing comfort. Electric deployable side steps appear at the opening and closing of doors. 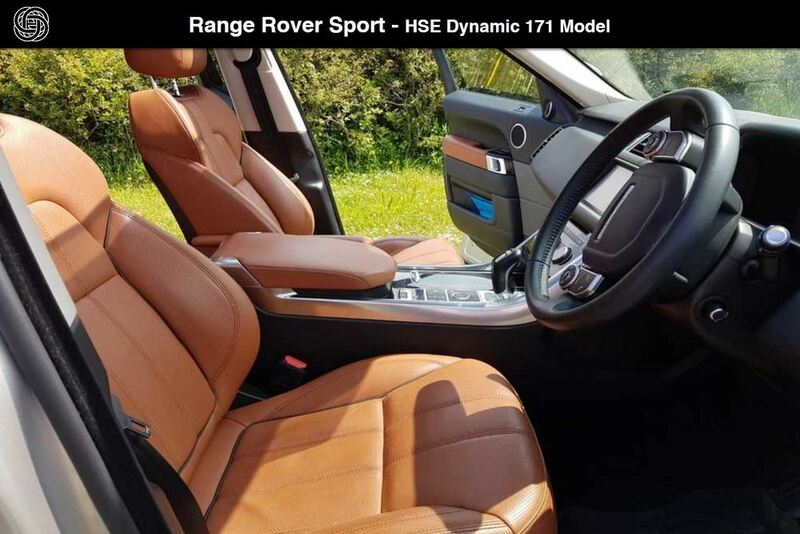 This is a vehicle assured to deliver a wow factor. 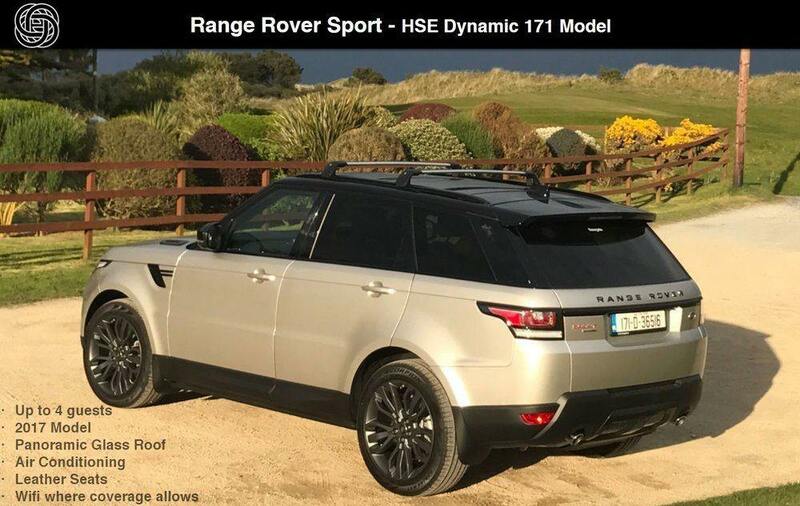 During the recent 'Beast from the East' snowstorms in Ireland we were able to use this all wheel drive chauffeur vehicle to assist stranded guests get home safely. When the national transport system shutdown and 99% of other taxi and chauffeur vehicles were unable to handle road conditions, we were able to step in and provide a solution to standed guests. 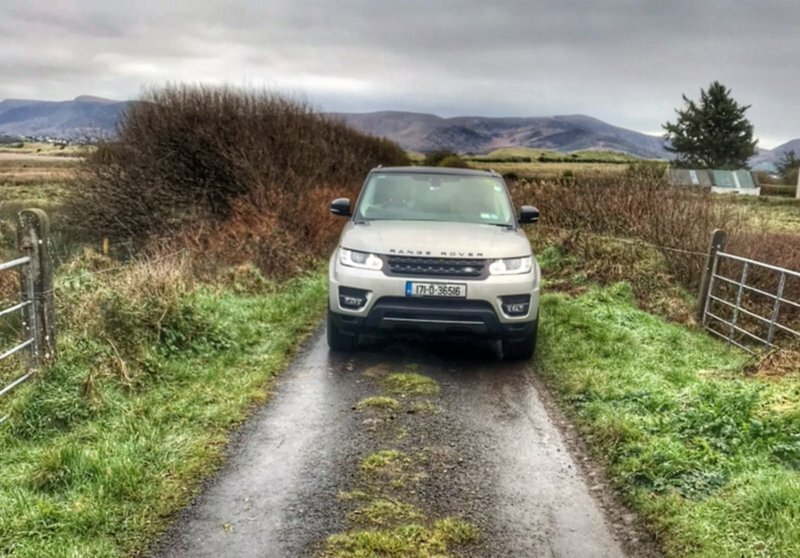 The Range Rover is an ideal chauffeur limousine option for touring Ireland. You can really get off the beaten track and encounter unique experiences. 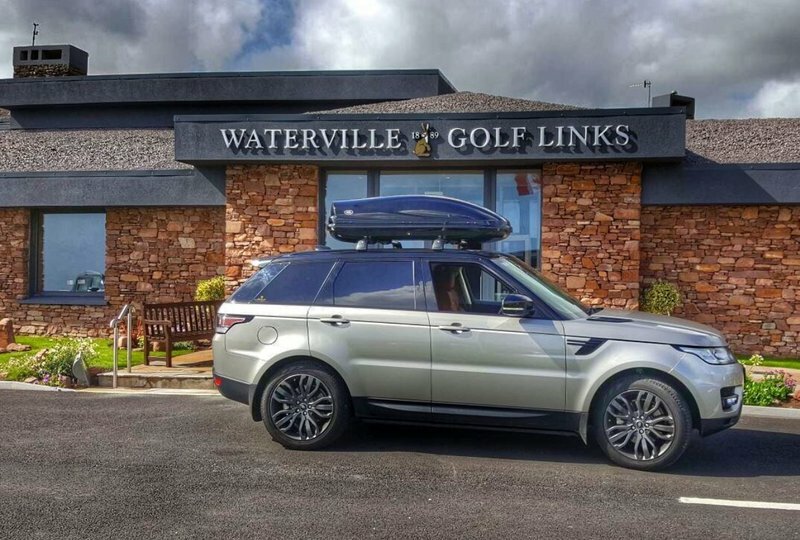 Range Rover Sport on tour Luggage box for additional storage.